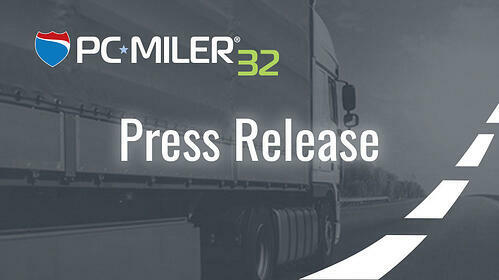 We have now officially announced the release of PC*MILER® 32, the latest version of its PC*MILER truck routing, mileage and mapping software. 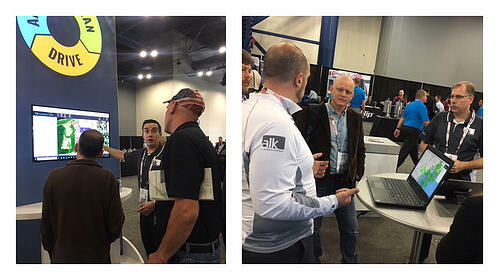 Read the full press release here or get a 15 day free trial to see the updated product in action. Unfortunately September brought with it the first big hurricane of the season for the East Coast. We offered complimentary Premium access to our PC*MILER Web app to help trucking businesses plan their routes with weather, radar, road conditions and traffic display.